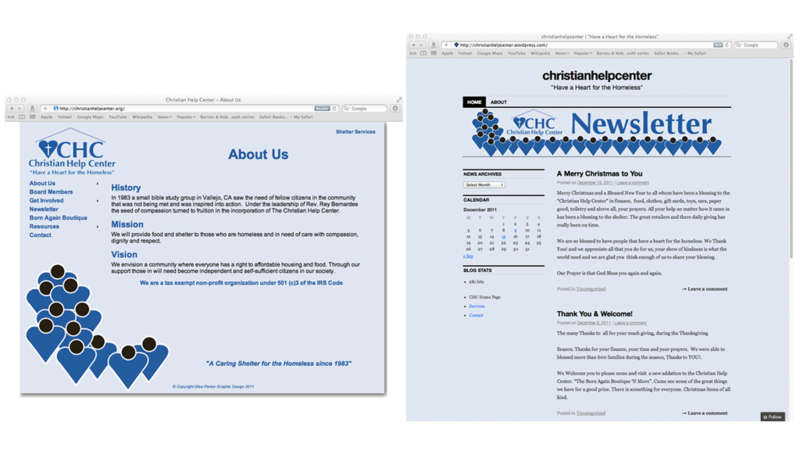 Goal: Re-design the website to reflect the update logo and color scheme. 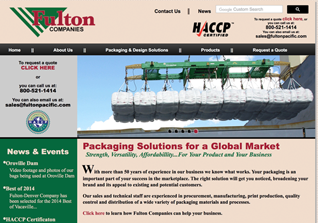 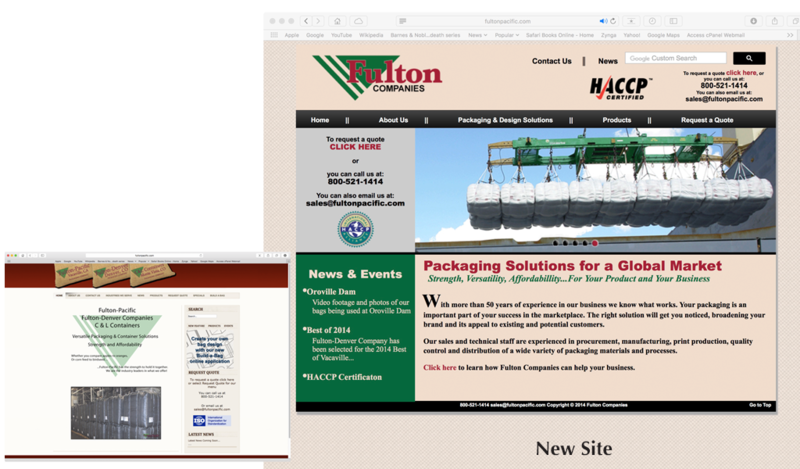 Extend the products section of the website to include all the product offered. 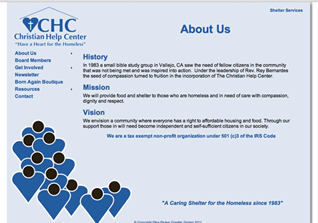 Goal: Update website with new branding requirements and color scheme. 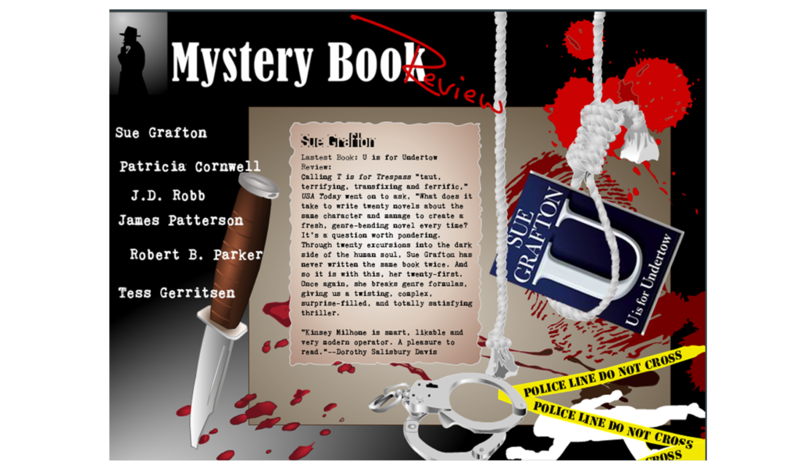 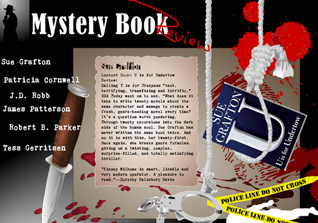 Goal: Create a mystery book review website with animated transitions. 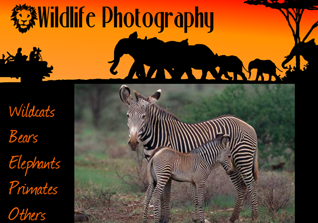 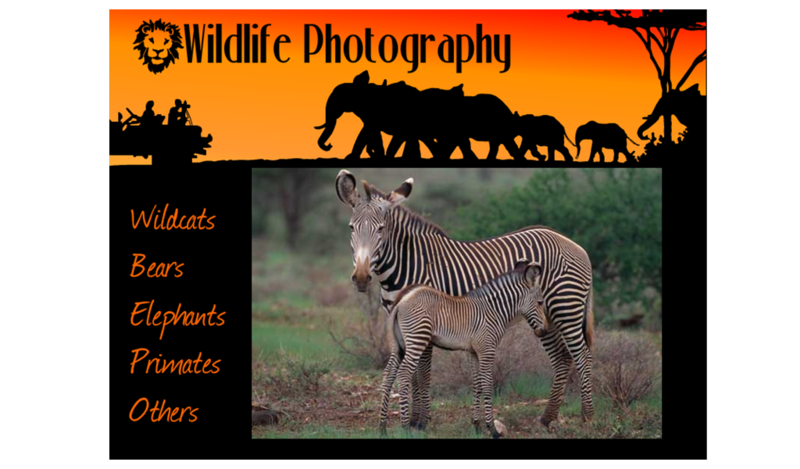 Goal: Create a photography website using Adobe Flash. 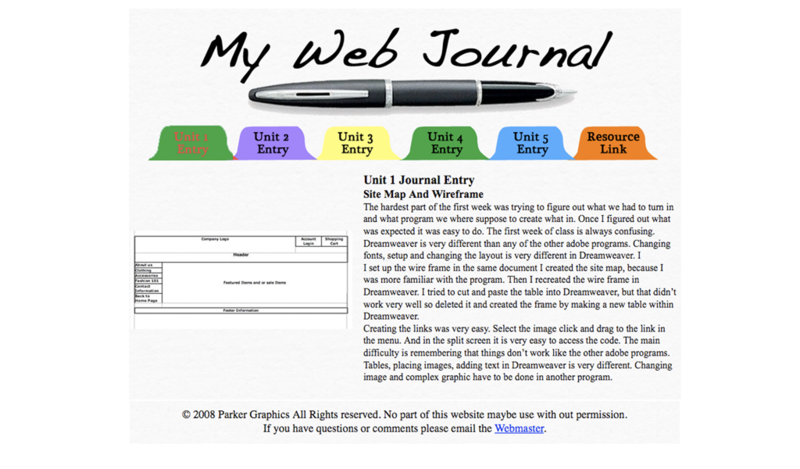 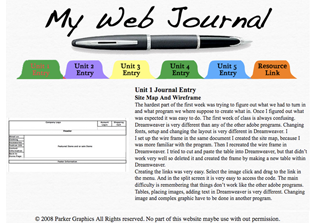 Goal: Create a journal site to document the progress of a web design project. 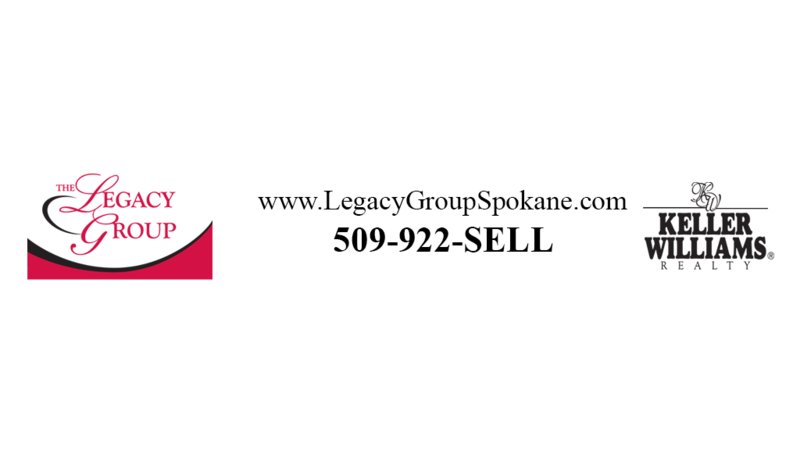 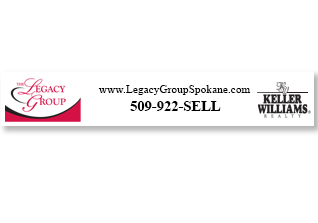 Goal: Create and advertisement web banner to promote the Legacy Group to go on secondary websites.